I love motorbikes, not that I can actually ride, but that is beside the point! The other half used to ride and I always loved the thrill of riding on the back. 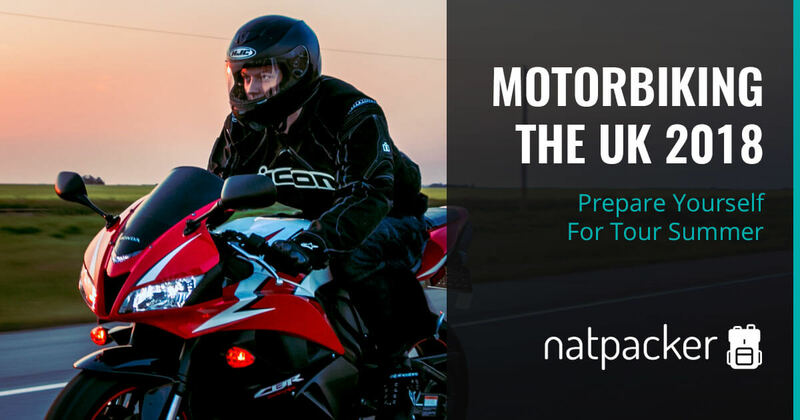 A motorbiking tour of the UK sounds like a great trip. The UK is small enough to ride around and not take too long, plus you will never be too far from a town. To me it sounds great. 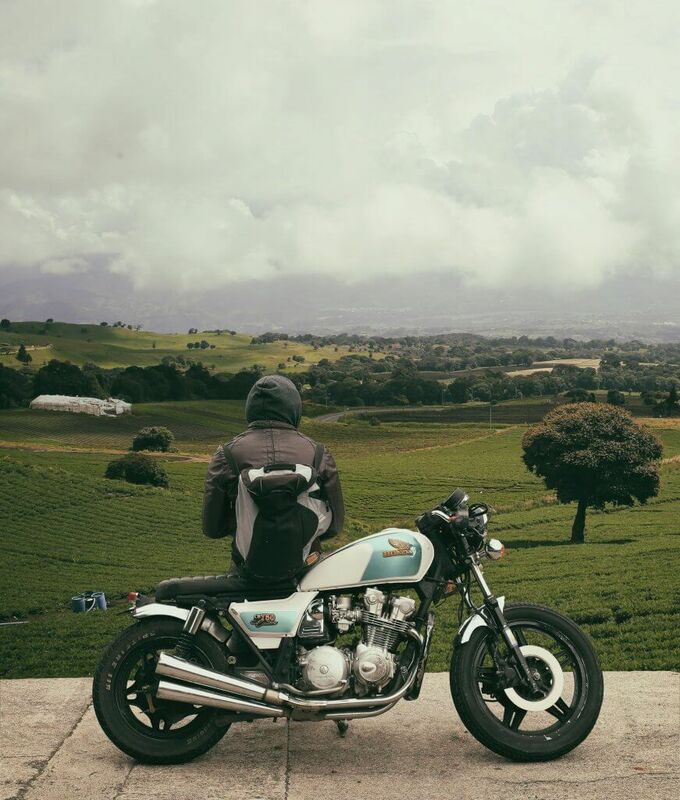 In this guest post Andrea tells us how to prepare for a motorbike trip of the UK. Disclaimer: This is a Sponsored Guest Post. All opinions belong to Andrea. Touring the UK in the summer of 2018 is a top priority for many bikers. From the sunny shores of Devon to the Highlands of Scotland, you can ride and ride on busy or less travelled roads. The picturesque scenery of the UK attracts bikes from all over the world and most of them come well prepared for this motorbiking scene. 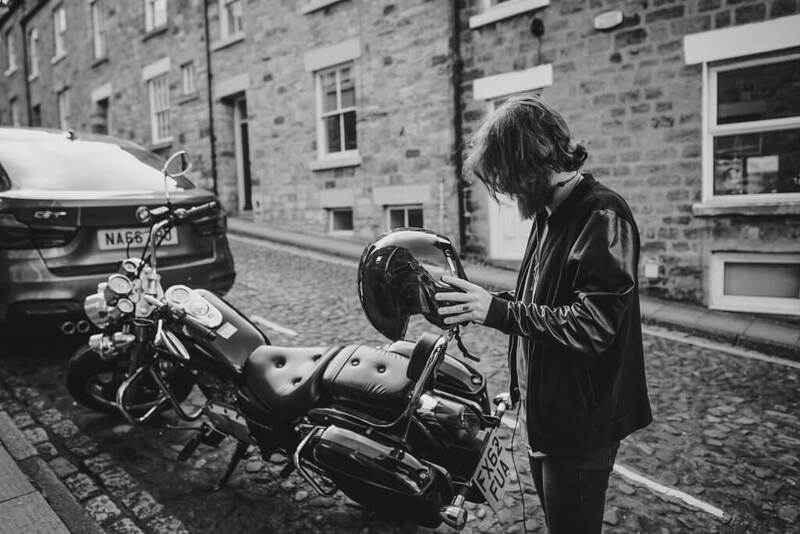 Before setting off to any type of tour, you should ensure your motorcycle is in top shape. Oil changes are very important at certain intervals. But make sure you use quality oils for good lubrication when you want to enjoy longer tours around the country. The last thing you want is a clogged engine in the middle of Wales. 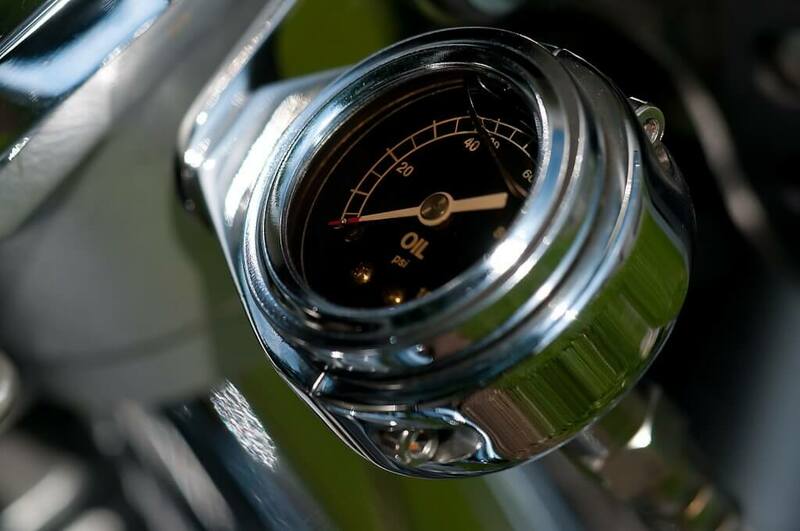 So make sure that your engine is in good running condition with good oil and new filers as many rides can actually become longer than initially planned for. Riding from Essex to Newcastle is fun. But without proper rest and without frequent stops, your motorcycle can suffer. 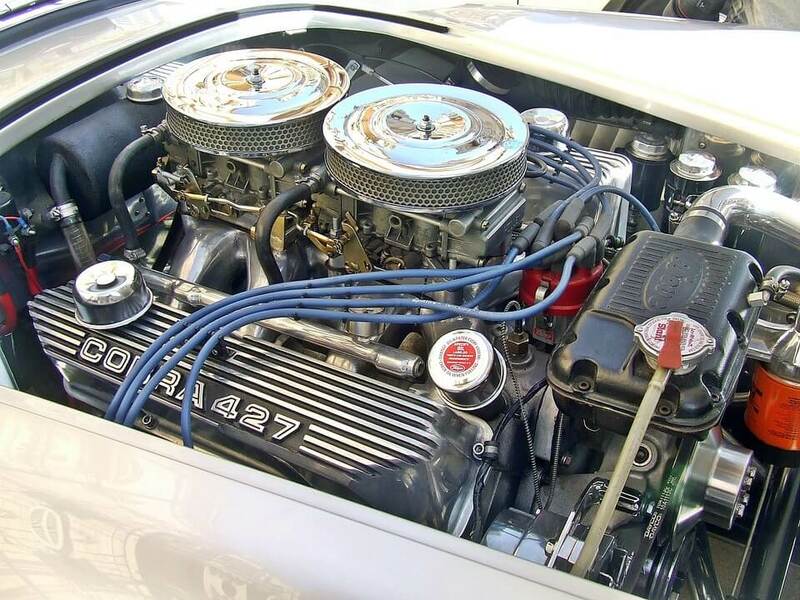 If you are driving an older design, you might even consider overheating as one of the main causes of concern for the engine. Make sure you stay on top of this issue by allowing yourself to rest, especially if you are riding for days at a time. The stops you make can also be a good time to check the condition of your motorcycle. Make sure that its tyres are in good working condition and have a look around it to clear it of any debris or leaves collected on the way through the green pastures of Norfolk. Protective gear can seem like a burden during the summer. The last thing you want is to wear extra clothing or a thickly-padded helmet. But these small risks which are taken by so many riders can lead to disastrous consequences. Before embarking on the next tour, make sure that you are up to date with all the essentials. A helmet which is old and smelly will definably keep you from wearing it all the time. The same can be said about the protective gloves or vests. But the gear on the bike is just as important as well. If you know that you have to change some parts of the bike, make sure you schedule a visit to your local mechanic, as it is better to prevent these issues if you know that some parts can fail at any moment. Motorcycle parts discounts are available for many bikers, especially if purchased ahead of time. Apart from having frequent stops, having a break is completely recommended. There is no point in touring the island if you are not enjoying its beauties such as the stainless steel Verity. Instead of blasting through Portmeirion or Knaresborough, you can take your time to enjoy the new places you visit. You can get to visit new museums, eat new foods and meet new motorcycling communities by spending more time in different locations. One way to plan your trip across the UK this summer is to simply contact different meet-up groups before you leave. This way you have the ability to meet the bikers as you ride across the country. Some of them might even join you on parts of your ride. Another good reason for frequent stops comes with the ability to join local and international motorcycling events. You can easily take part in an event such as the Dawn Dusk Enduro in South Wales. These events are regularly held during the summer months so make sure you book your place for at least a few of them. Riding during the summer can be taxing on your body. Many riders even report headaches and dehydration after riding in the mid-day summer sun. This is why hydration should be high on your list of priorities. 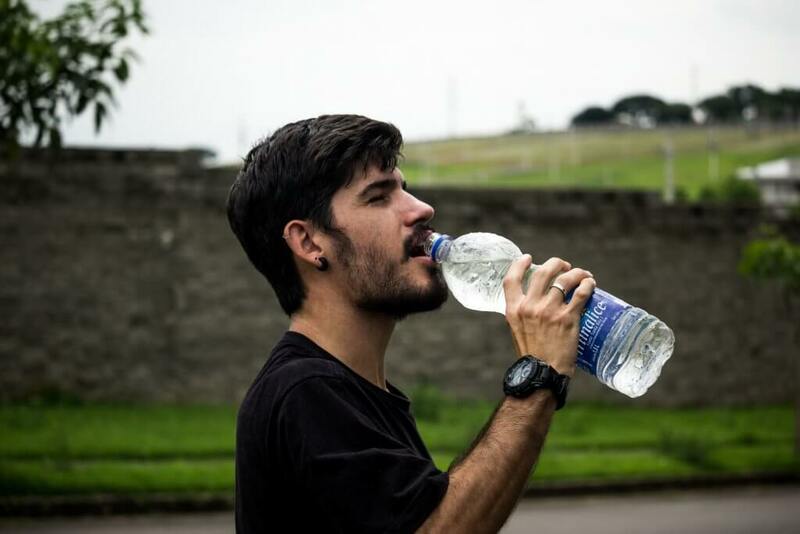 Since the eating and hydration habits are going to be different on the road, you need to ensure you’ll be able to drink plenty of water through the day. At the same time, you also need to pay close attention to the situations in which you can drink fresh water right out of a stream. The UK has plenty of good sources of fresh water. Choosing electrolyte drinks or capsules can also prove to be a good solution if you plan to ride for days. But they will have little effect if you drink alcohol or coffee in excess which comes with a dehydrating effect on the body. Bikers need to stay in good shape when they tour the UK as it has plenty of beauty to offer. When making frequent stops, it is also recommended to park in the shade. This allows you to enjoy a cooler bike when you get back. At the same time, the harsh UV lights of the summer sun can come with a damaging effect to the bike, especially to its leather, rubber and plastic parts. Sun lotion might seem to be a product which is not on the mind of bikers when on tour. But it can actually save you time, money and comfort when you use it wisely. Even an hour in the mid-day sun can come with burns or skin irritation. Make sure you buy one good product which you apply every time you head out on the roads. Lastly, no biker can feel truly free without a good pair of sunglasses. But aside from being a product of fashion, sunglasses can protect your vision. When you ride for hours each day in the sun, you might start to see how your vision has to suffer. Make sure you protect your eyes, at least when the sun is harshest at midday. Summer tours in the UK can be among the most exciting tours in the world. They attract thousands and are the foundation for new memories and more photos from the places you visit. In order to ensure that your tour goes as smooth as possible, be sure to apply the tips above. 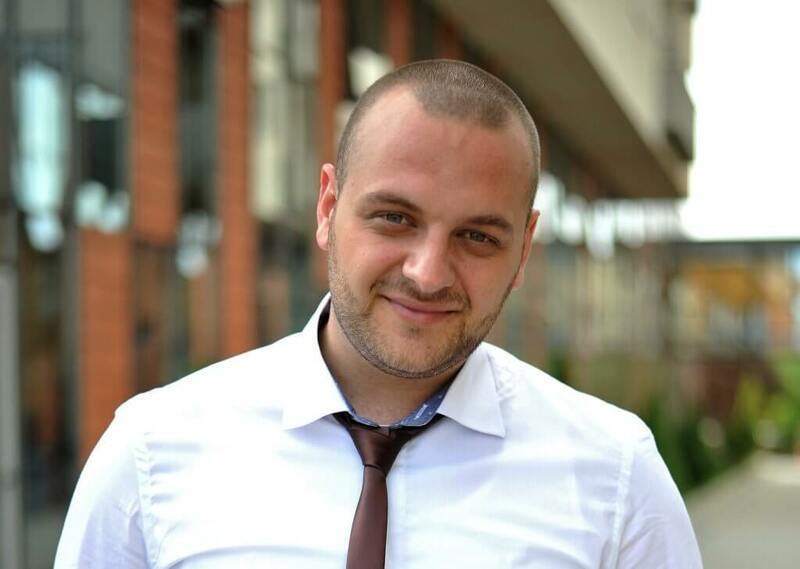 Andrea Boffo is CEO of PlusVoucherCode, a website that provides discount codes to save money on online purchases. In the meantime, he takes pleasure in traveling the world or simply relaxes with a companionship of the latest business reads and a good ole 60’s rock music. 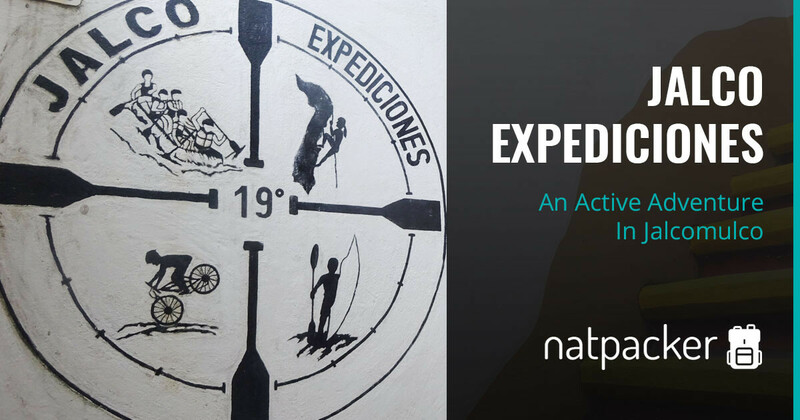 My active adventure with Jalco Expediciones. James tells us how to check a car before a road trip.